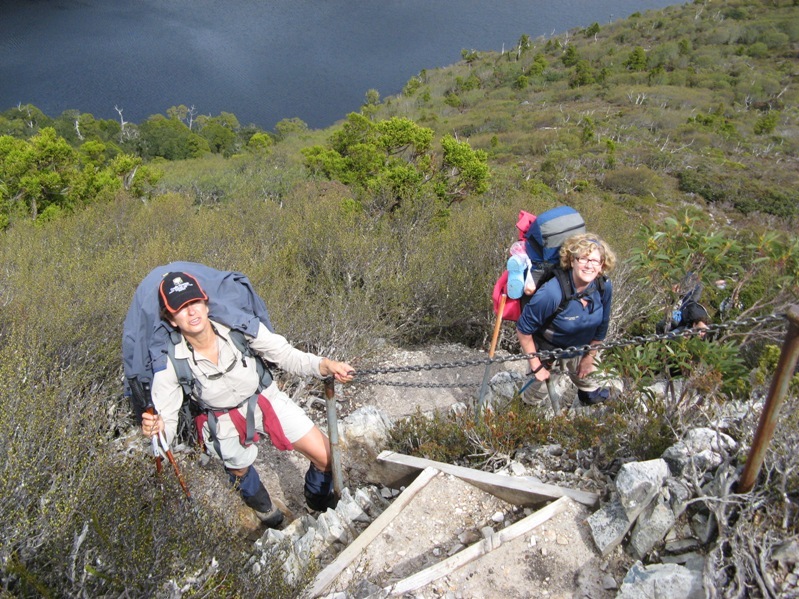 When we head out for a few days bushwalking we are careful with what weight we carry. We are definitely not lightweight hikers but are always aware of keeping our pack weight as light as possible. It is a great read following the decision making process to get his total base pack weight down to 3.9kg (8lb 9oz)! There is a comprehensive gear list and a lot of discussion in this interview format article by Philip from Sectionhiker. While we are here, if you want to read some very well researched articles and terrific information about hiking (particularly in the US, but soon on the TGO challenge in Scotland) – head over to Philip Werner’s site sectionhiker. Philip Werner is a lightweight backpacker who started blogging about his experiences section hiking the Appalachian Trail in January, 2008. His trail name is Earlylite because he likes to break camp at sunrise. In 2008, he finished a 270 mile end-to-end hike of the Long Trail and discovered that he has a passion for writing about backpacking and related outdoor topics. What things have you done, both large and small, to reduce your pack weight? 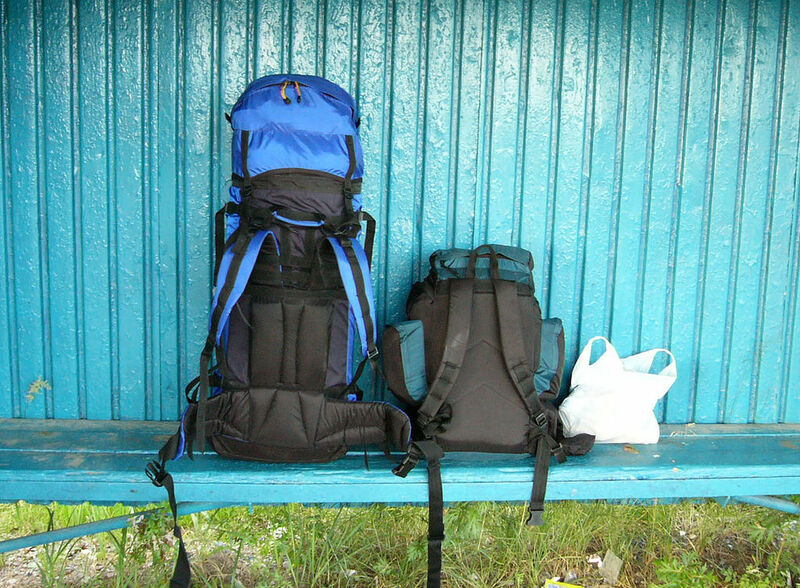 What is the heaviest pack you have carried? Why? Where? 4. Pack – this one is in the air. Once you pull the weight of everything else down, 3.0 kg for the MacPac Cascade seems obscenely heavy. I’m tempted by the Aarn packs. As a relatively new hiker, the prospect of going lighter on tents (eg. move to Tarptent/Bivvy) or bottomless sleeping bag, seems a little risky. My aim is 10 kg base weight. Add 3kg water and 5 days food, gives a starting weight of 18kg for most trips. Weight is now the No1 factor in new purchases! Thanks very much for your insightful comment. 3. Tent – how do you like the Hubba? Our daughter has one, loves it. 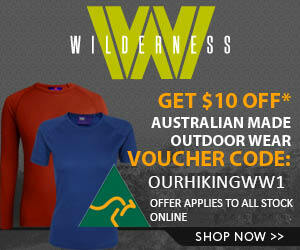 Would love to hear if you get to 10Kg AND how and of your trips go. A base weight of 6 kilos maximum before food, fuel & water is my usual goal, that of course depends on where I am hiking, the weather, the climate, the mood… happy hiking all!